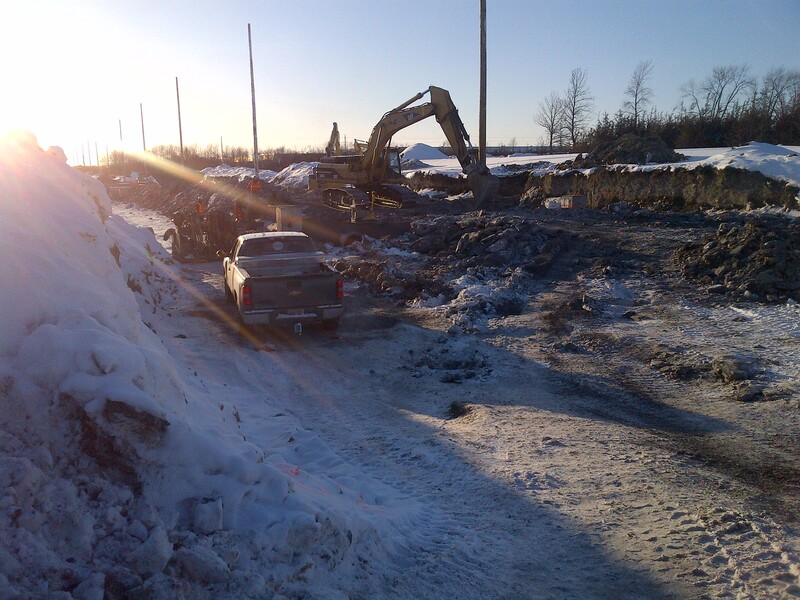 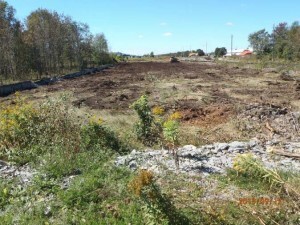 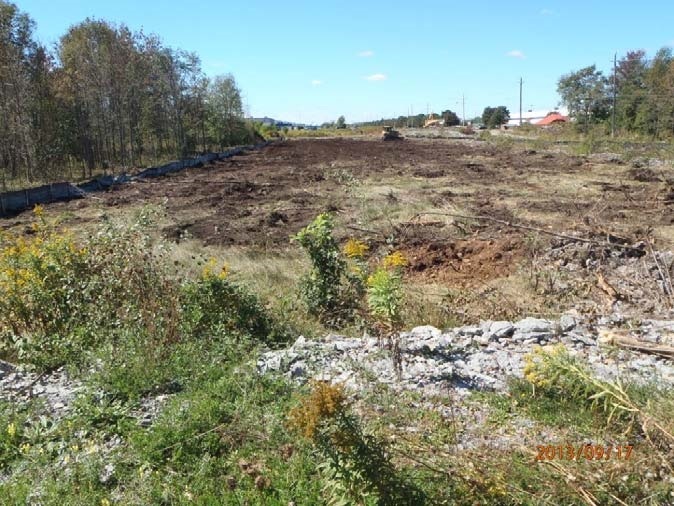 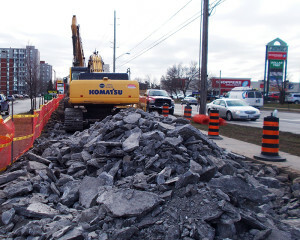 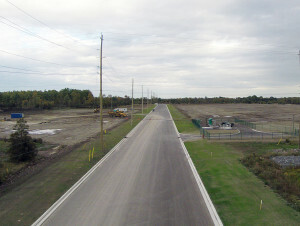 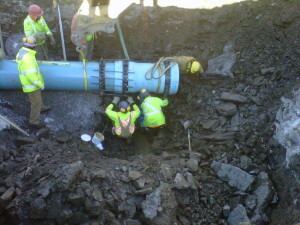 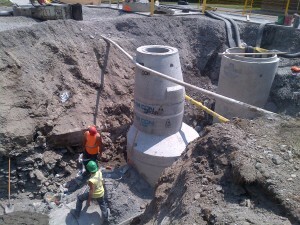 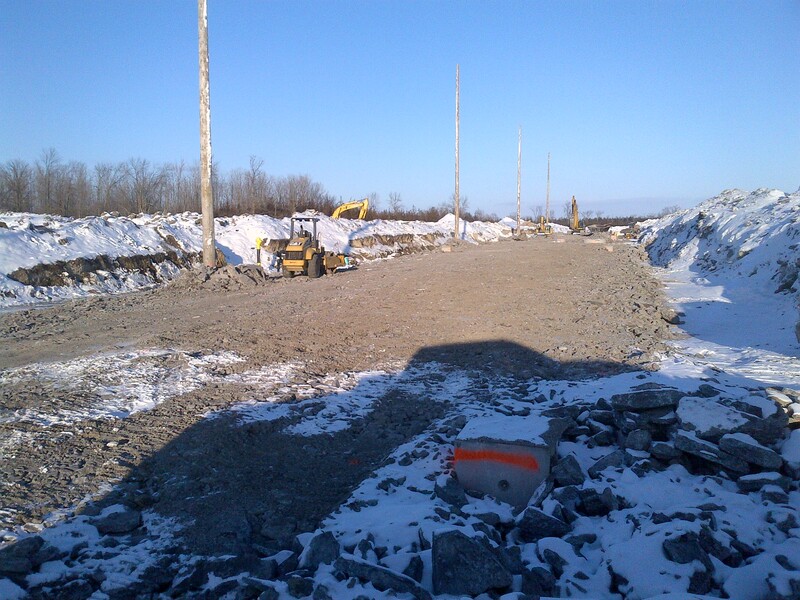 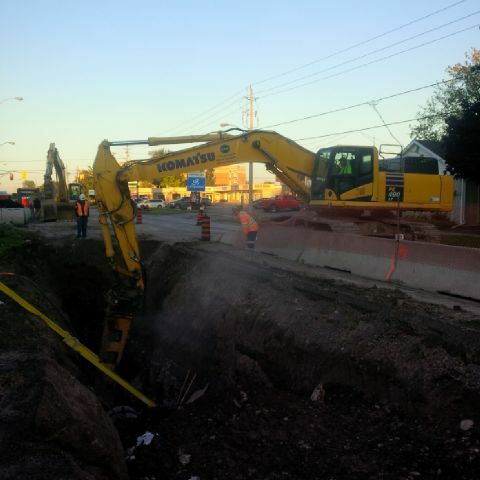 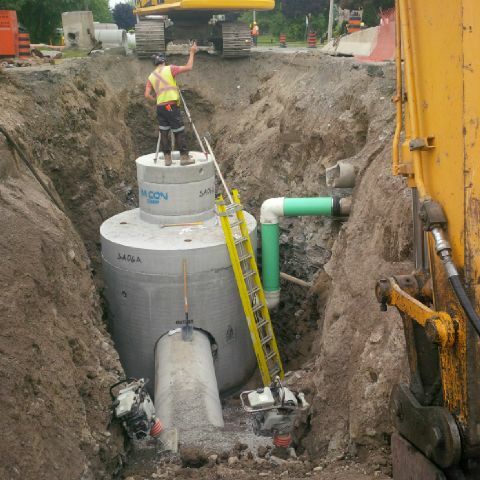 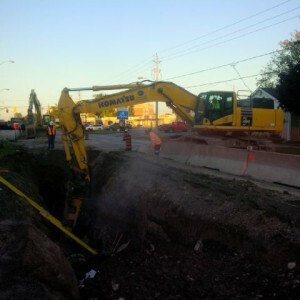 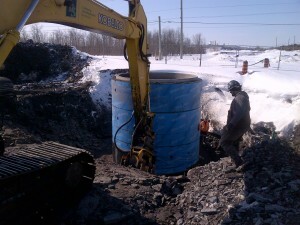 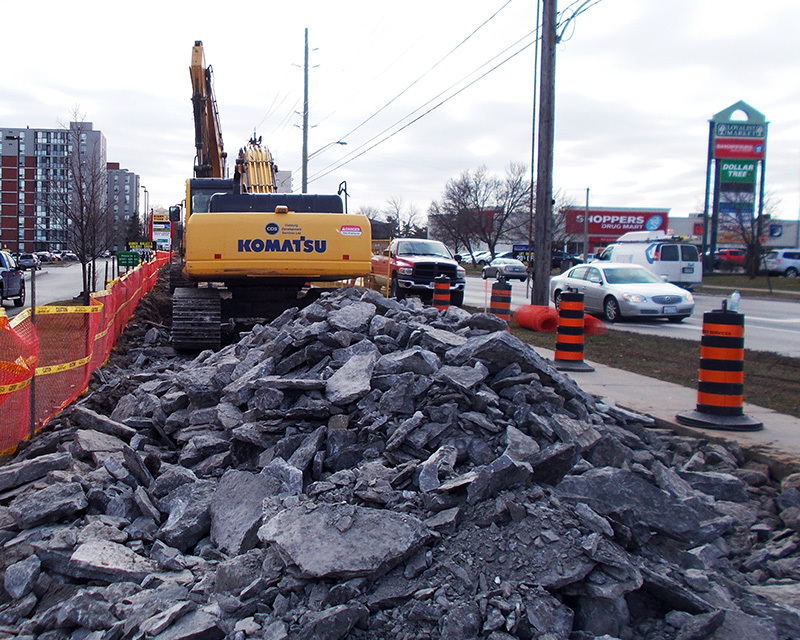 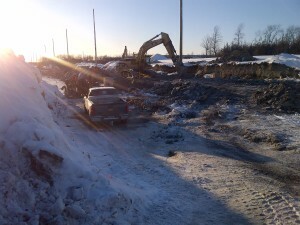 Projects – Cobourg Development Services Ltd.
Project involves the installation of 4,500m of a 600mm diameter watermain. 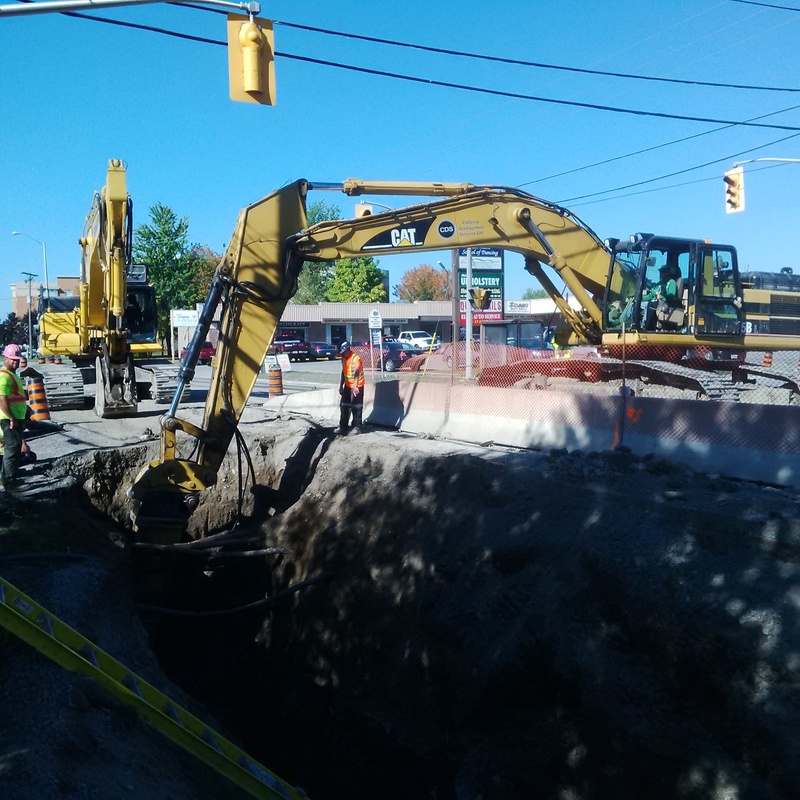 The new watermain will be constructed along a route which includes the following roads: Sidney Street, Bridge Street West, Yeomans Street, Frank Street, College Street West, Lane Avenue, Donald Street, Prince of Wales Drive and Moira Street East. 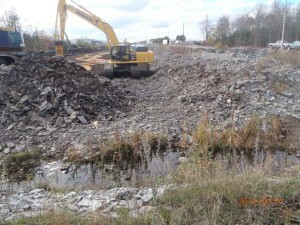 The project will also include the full reconstruction, including storm and sanitary sewer, curb & gutter, new sidewalk, and new asphalt, on several of the involved roads. Project commenced in November 2014 and is anticipated to be completed by October 2015. 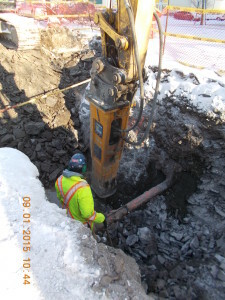 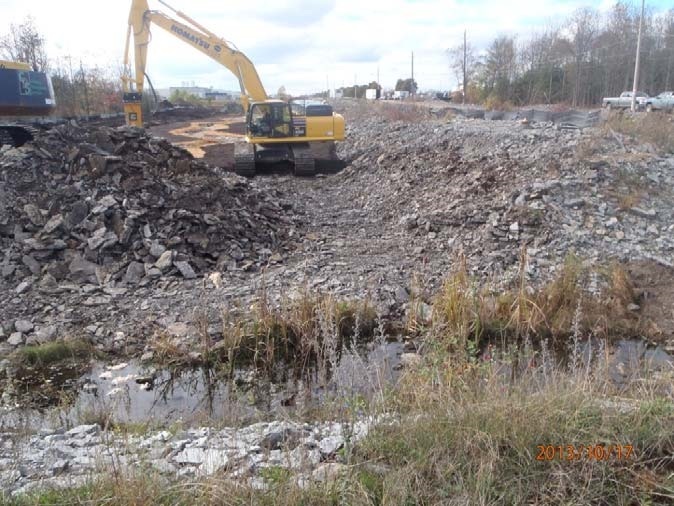 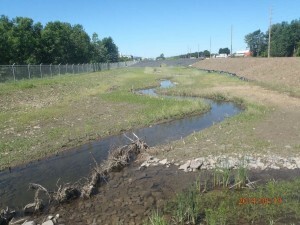 Project involved the Extension of College Street East, including earthworks, roadworks, storm and sanitary sewers, sanitary forcemain, watermain and all appurtenances, storm water management pond, sanitary pumping station and creek realignment.